Doogee is a Chinese manufacturer, known for its comprehensive lineup of affordable smartphones. While the name may not be popular as some of the others, the Doogee Y100 Pro was definitely a smartphone worth taking a look at. The Doogee Y100 Pro (or Doogee Valencia 2 Y100 Pro) comes with a fairly modern design, and has a metal frame complimented by a plastic body. Despite its rounded edges being comfortable for one handed use, we noticed that the phone is wider than we would have liked it to be. The front of the Y100 Pro is covered in 2.5D curved glass, which is a common addition by Chinese smartphone manufacturers. 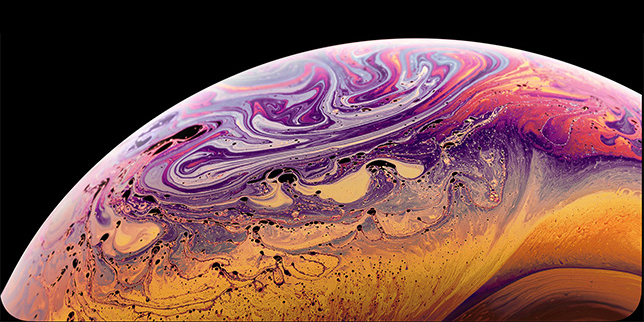 The display neatly curves into the frame which adds to the classy look of the device, though we would have preffered to see a slightly thicker frame for easier grasping. Below the display, the Doogee Y100 Pro has the set of 3 capacitive buttons - Menu, Back and Home. We were disappointed to see a modern smartphone with a menu button, instead of the common recent apps/multi tasking button. The rest of the phone is pretty smooth and simple, with a curved back and volume/power buttons on the right edge. 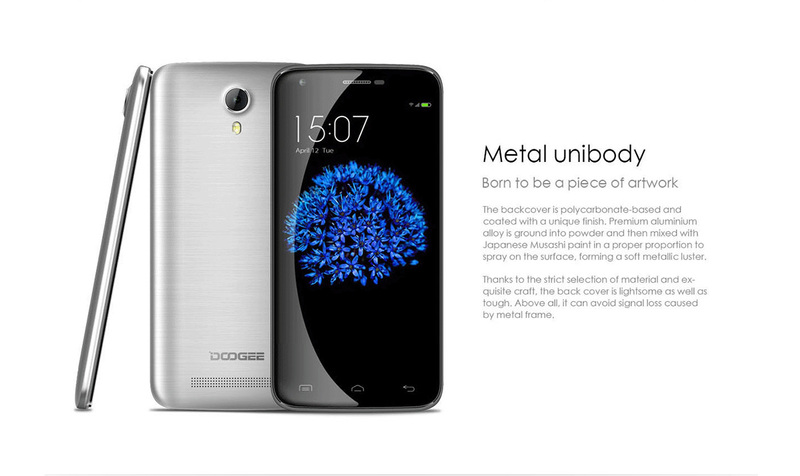 Overall we are impressed with Doogee's design choices on their Y100 Pro. The handset is comfortable to handle and easy to use. The Doogee Y100 Pro features a 5 inch IPS OGS display with a 1280 x 720 pixel resolution and 2.5D Gorilla Glass coating on top. When affordability is a factor, manufacturers are forced to make compromises, and the display on the Y100 Pro is one of them. Still the handset manages to offer good viewing angles and has adjustable brightness settings to ensure you wont struggle under direct sunlight. 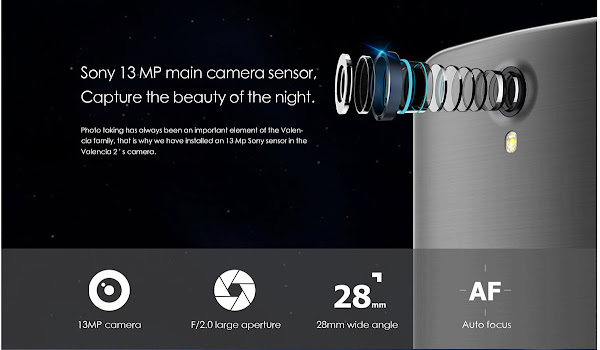 According to Doogee, the rear camera of the Y100 Pro is a 13 MP Sony sensor with autofocus and an LED flash while the front camera measures 8 MP. We usually are very critical on cameras when we review smartphones, and we found the output of the Y100 Pro to be average. The photos are decent at most, and capture basic detail, but the indoor and low light outcome was not favorable. Despite what the specs look like on paper, we wouldn't recommend this phone for someone who finds photography important in their day to day lives, but the handset delivers what you would expect for its cost. The Doogee Y100 Pro is powered by a 1.0GHz quad-core Mediatek MTK6735 processor coupled with 2GB of RAM. 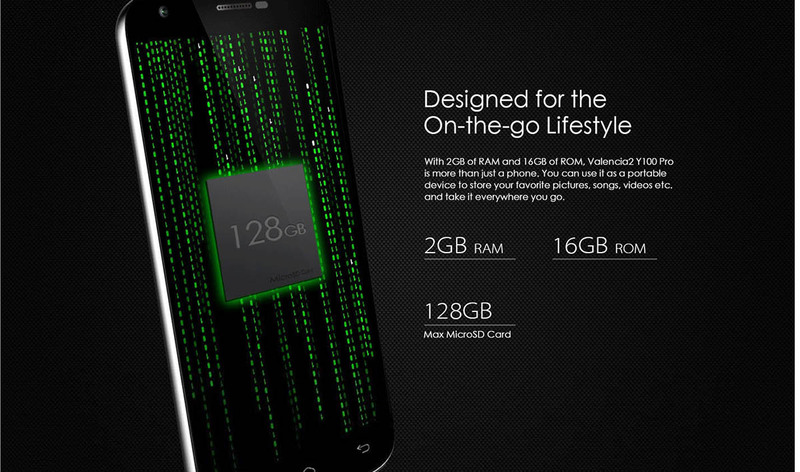 You also get 16GB of internal storage, which can always be expanded through microSD. The setup is perfect for moderate users, but wont be a good combination for those looking for a gaming device. The CPU comes with a 4G LTE antennae, Wi-Fi, Bluetooth and the usual sensors like a proximity sensor and gesture recognition. The Doogee Y100 Pro is outfitted with a 2200mAh battery. The phone is capable of lasting around 2 days with moderate use, as you would expect from the midrange hardware. You can expect the phone to get you through a work day even with heavy use on the 4G network. Doogee also promises the Y100 Pro will charge up quickly, allowing you to get from zero to 100% in only 3 hours. 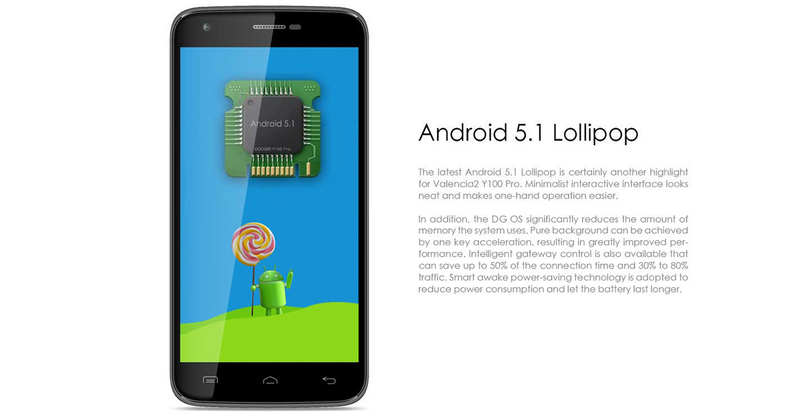 On the software side, the Doogee Y100 Pro comes with Android 5.1 Lollipop. The company claims to have greatly optimized the platform, promising lesser memory usage, improved performance and lower power consumption. 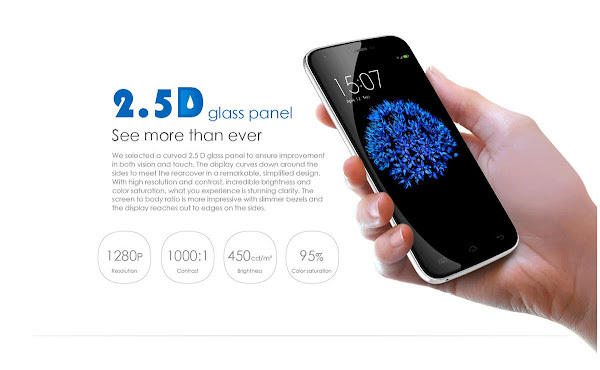 The result is a well balanced and smooth experience on the Y100 Pro. Doogee has done a layer of customization on top of Android, which we are not thrilled about, yet its pretty cool to look at, despite being a little cartoonish. 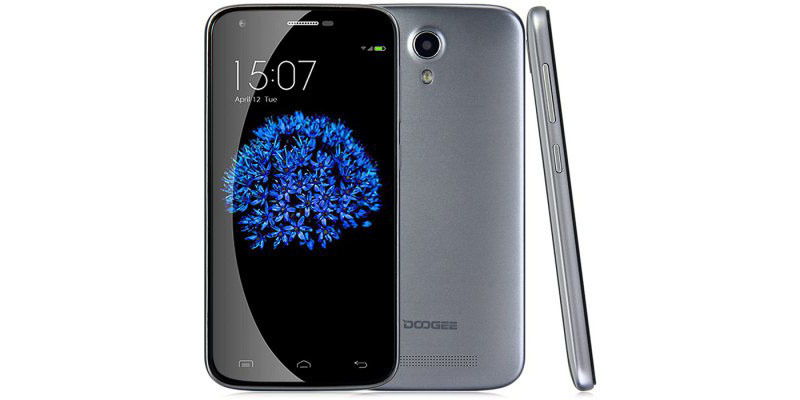 The Doogee Y100 Pro is an excellent choice for a mid-range smartphone. 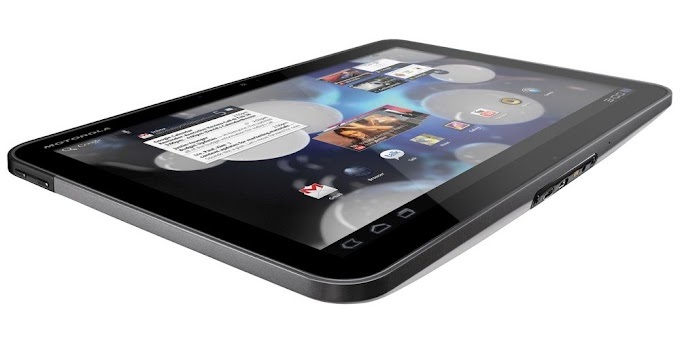 While its display and camera are weaker than some of its competitors, its still a top choice in its price range. The phone is clearly designed at the general user, who needs a smooth performer with decent battery life. 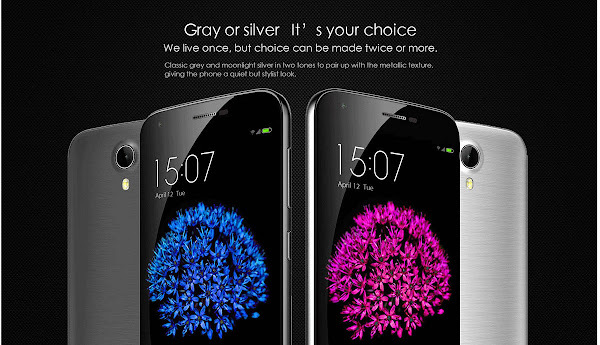 The handset can be purchased for around $100 (USD) from retailers like EverBuying, and you can pick between the gray and silver models.